Those who grew up in the era of the film camera already know the name Polaroid. What made Polaroid so unique compared to other camera makers is that their cameras had the ability to print photos on the spot. With other cameras, they required the film to be developed specially. The concept of instant print cameras is still around today, but now the Polaroid brand has branched out and produces other things aside from cameras, such as smartphones, and now the company is back with more Android offerings. 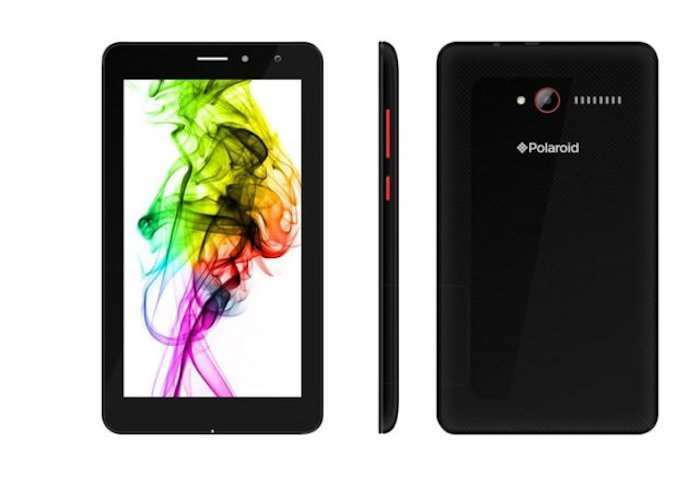 They have unveiled the Polaroid Cosmo K, Cosmo K Plus, and also a Polaroid Jet C7 tablet. The Cosmo K will feature a 5-inch display, a quad-core 1.3GHz processor, 1GB of RAM, a 13MP rear-facing camera, a 5MP front-facing camera, and a 2,800mAh battery. The Cosmo K Plus is basically a larger version of the phone, with a 5.5-inch display, but the rest of the specs are the same. The Jet C7 is a 7-inch tablet with a 1GHz quad-core processor, 1GB of RAM, a 2,650mAh battery, and 5MP cameras on the front and back. None of these devices will be available in the US since they are currently only available in Mexico.